Well our next guest mix comes from Högt I Tak & SvenAllan !! SvenAllan (Allan) and högt i tak (Janne) are two producers, dj`s but mainly ravers from Brännö, a small island outside of Gothenburg, Sweden. 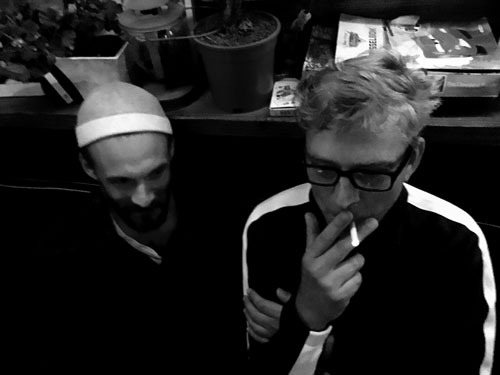 Together they are the producer and dj collective Trailer Trash Disco. Janne and Allan have been around the techno scene since the early ravedays.The last years producing and playing back to back sessions together. From Berlin to small private parties on beaches around their island. They like to describe their music as trailer techno with a pinch of psychedelic disco and acid masala. TURN THIS MIX UP LOUD! !